This is a project I am working on ,I will show you more later. I just love the colours of that fabric. Those are really pretty fabrics!I can't wait to see what you do with them. 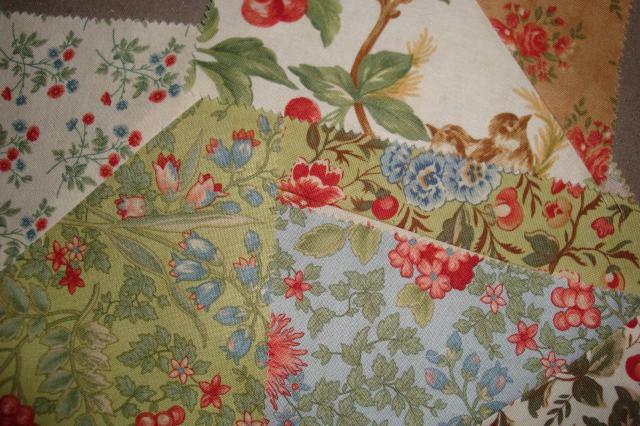 I have these fabrics as well - they are lovely. 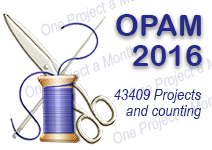 Looking forward to seeing what you are making. Very pretty, can't wait to see what you do with them. Just gorgeous fabrics Roseanne. Are you going to do some crazy patchwork? 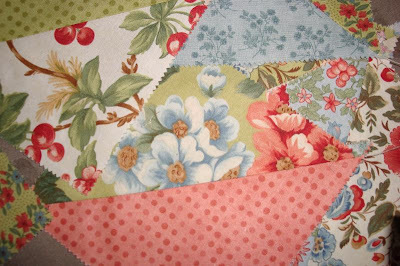 Love the Nostalgia range of fabric you're usingfor your mystery.I'm also doing a mystery charm square BOM in these colours at the moment on my craft forum :) Barb.